Having a fancy dinner party? 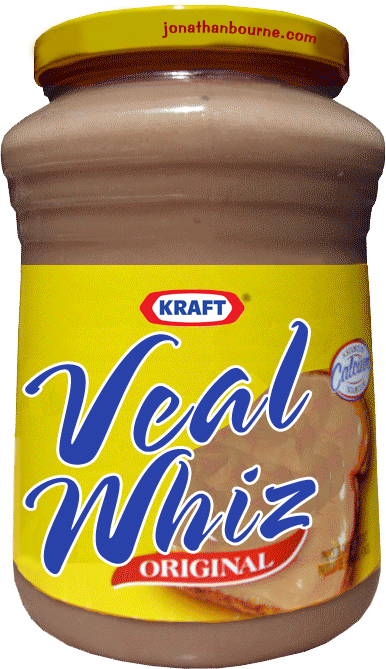 If you're looking for a classier spread than Cheez Whiz to serve to your guests, might I suggest... Veal Whiz. I used to work with a very dumb girl. I gave this co-worker a standard game show contestant test, and she scored a 47%. Her lack of knowledge never deterred her from from talking all. day. long. Here are five things she said one day about Native Americans. 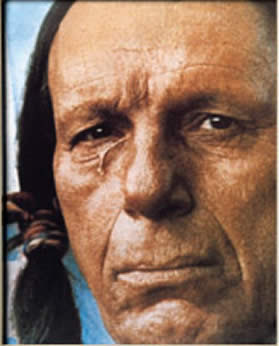 "Are Indian casinos still run by Indians? Like, with the hair?" 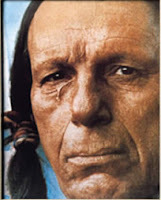 "Indians live, like, on a commune, right?" "They don't use our electricity, do they?" "Do Indians use the U.S. Mail?" I used to have a Yahoo email account, but I abandoned it long ago when it got spammed to death. I checked in today to see what mail I'd been getting there. "You Are One of The Select Few Chosen to Try The Electronic Cigarette"
Can't wait. If I smoke enough of them, do I get electronic lung cancer? "PATTY SUE MAY HAVE RUN A CHECK ON YOU"
"Meet Singles with Christian Values"
Not like that prying Patty Sue. "WHY ARE YOU STILL SHAVING????" Not sure if this was an ad for a depilatory or just someone who thinks I have an ugly face. "The quicker and better way to chop all your fruits and veggies!" Well, if I stopped shaving, I could use my razor for this. "View Pic's of Singles Over 50"
I'd be more likely to click on something that promised "Never See Pics of Singles Over 50 Ever Again!" "Fine personalized rings for mom." And to think that all these years I've been thoughtlessly giving my mother generic rings. "Want to meet Asian singles the old-fashioned way?" Old fashioned? Sure. How many sweetmeats will she cost me? Some people collect baseball cards or stamps. 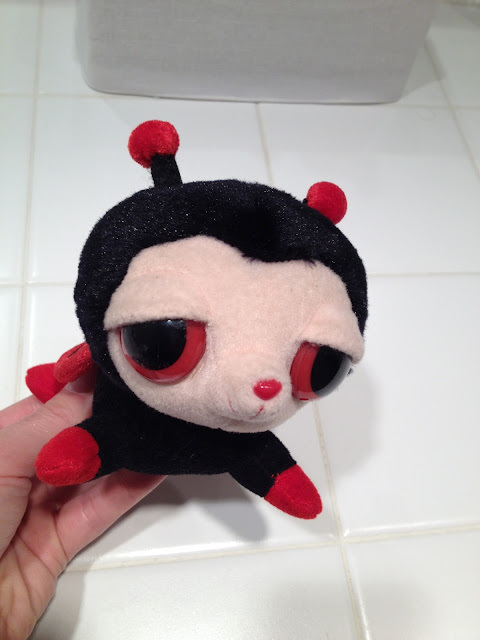 I collect sad, angry or disconcerted toys. They don't call them "Dog Days" for nothing. The label says "Make someone happy,"
and what child wouldn't be elated to receive this clinically depressed cat? A tableful of dead/narcoleptic Minnie Mouses at the Disneyland gift shop.